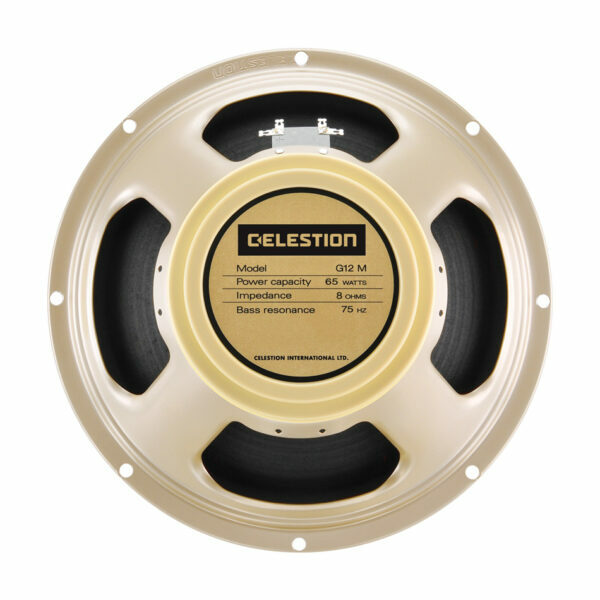 Unleashed in 2012 the G12M-65 Creamback has fast become the new benchmark in guitar speaker tone. Put simply, it was built for players who love the familiar Greenback tone, but crave a bolder low end. Expect a warm and woody G12M midrange, with a little added brawn. Available now direct to your home studio or touring rig, download the official Celestion G12M-65 Creamback impulse responses and experience the new tonal standard.